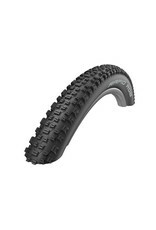 Schwalbe Rapid Rob Tire 26 x 2.10 Black, SBC, Kevlar Guard, Wire - Bike Bros.
A first-class tire combination. Rapid Rob uses the former Racing Ralph profile. 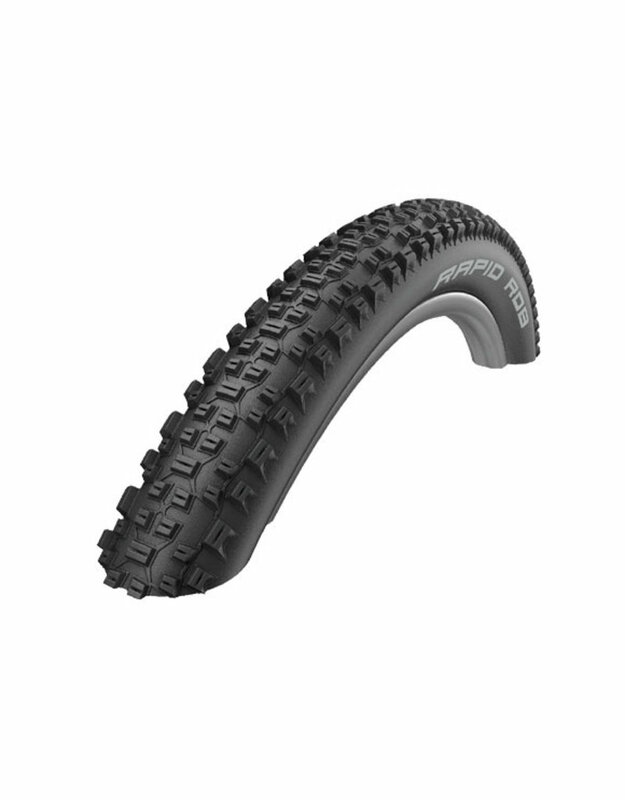 An excellent XC tire which is perfectly suited for use on the rear wheel. Tough Tom, using the previous Nobby Nic profile, is the right choice for rougher trails or for the front wheel.